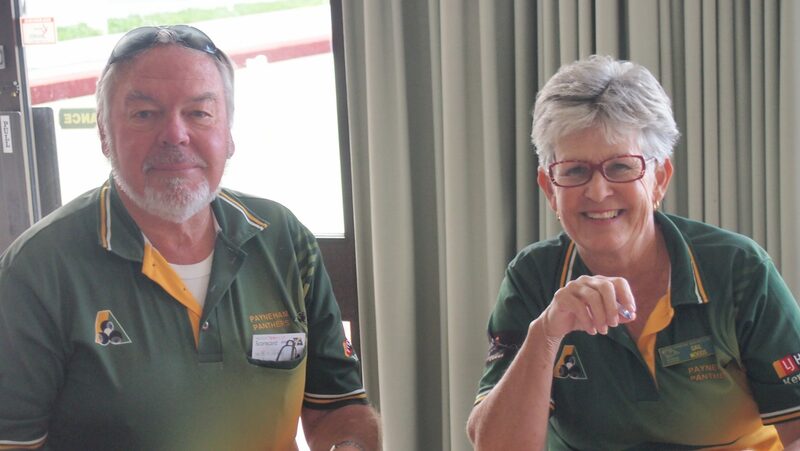 Here at Payneham Bowling Club, we welcome people to join our membership subscription. A few perks come with your membership including discount on your drinks at the Panthers Bar and a chance of winning in our Weekly Friday night Jackpot which can get up to $1000! We have a few different memberships available depending on what you would like to do with the club and when you join. They are payable at the club and valid for 12 months from August every year. 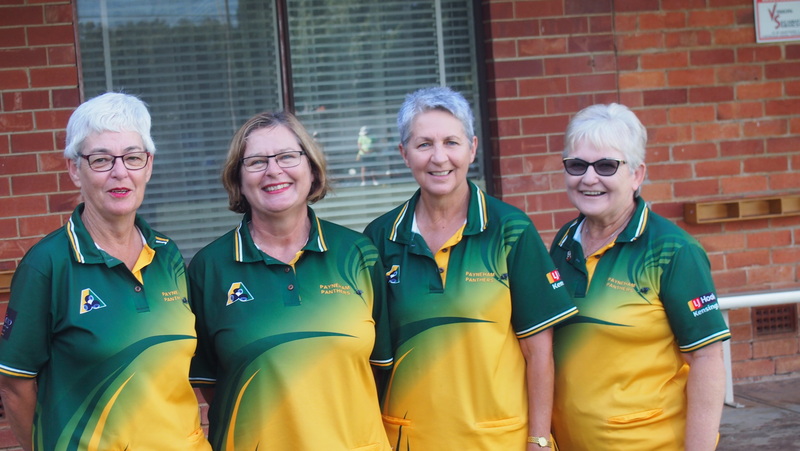 Our membership options include: Full Membership, New Bowlers, Junior/ student, Associate Membership (greens Rights), Social Membership (no greens rights). Please contact us or head on in to discuss costs and opportunities to be a part of our club.